“We set out an ambitious goal to produce the Mastercard melody in a way that’s distinct and authentic, yet adaptable globally and across genres. It is important that our sonic brand not only reinforces our presence, but also resonates seamlessly around the world,” Rajamannar added. 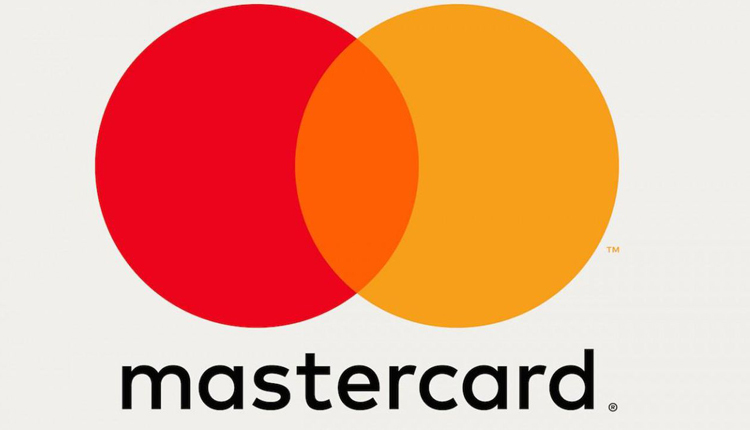 “With the introduction of the new visual identity in 2016 and our most recent evolution to a symbol brand, we are continually evolving to meet consumers’ ever-changing needs while maintaining the simple, secure and seamless experience people have come to expect from Mastercard,” announced Beatrice Cornacchia, Senior Vice President, Marketing and Communications, Middle East and Africa, Mastercard. “Sound is our next frontier for brand expression and a powerful way for us to create an emotional and culturally-relevant connection with consumers,” Cornacchia said. With voice shopping set to hit $40 billion by 2022 1 , audio identities not only connect brands with consumers on a new dimension, they are tools enabling consumers to shop, live, and pay in an increasingly digital and mobile world. In the lead up to the 61 st GRAMMY Awards®, Mastercard will launch a new multi-channel marketing programme starring GRAMMY-nominated artist Camila Cabello, which will be the first creative output to feature the brand’s sound logo. Mastercard is a technology firm in the global payments industry. The company global payments processing network connects consumers, financial institutions, merchants, governments, and businesses in more than 210 countries and territories. Mastercard products and solutions make everyday commerce activities, such as shopping, traveling, running a business and managing finances – easier, more secure and more efficient for everyone.